Moving to NH ... some day? Here is a list of all the social media presences of the FSP. Edited by user other than George Donnelly. If you are on any of these networks, please join the FSP group. Thank you. Re: What are all of the FSP's presences on social media sites such as Facebook . I see I have admin access to the Facebook Page. Is that because I'm an admin of the Group as well? Also, how do we go about linking the FB Page status updates with the Twitter feed? I haven't figured that out yet, namely because individuating my personal twitter and my personal FB profile from the FSP twitter and the FSP FB Page is confusing me. Hey, there was no page, so I thought best to grab it. I added a bunch of people I recognized as admins of one thing or another as admins of the page. If there's anyone else, pls add them or let me know so I can add them. You can go to the Application for Twitter and a big blue "Add to Page" button will show, or it did for me. I added it but it used my personal account by default without offering me the choice of using a different one. I tried to edit it after the fact and didn't find a way to do it so I removed it. Please give it a shot if you like. It would be a big help if someone could write up a paragraph for the e-newsletter encouraging people to join the FSP social networking sites. Definitely hit the Facebook page, Myspace, Youtube, Twitter, and any others you think are important. If you write it, I'll see that it gets to the newsletter editor. I looked at the mention and it had no links for people to join the groups. OK. I'll look into doing this in the future. Maybe Facebook Page and group, twitter and youtube with a link to this thread if people want to join the FSP on other social media sites. No mention of Diaspora yet? The Liberty Pod server has become home to some FSP movers who have either left Facebook out of frustration or at least reduced their usage for various reasons. 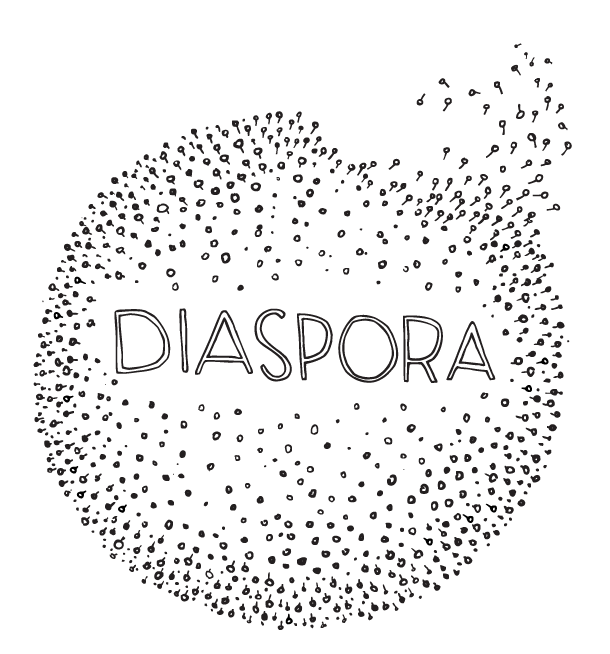 Diaspora is an open source and distributed/decentralized network but it's still in it's developing stages. Updates are regularly being released. Diaspora is to Facebook like Bitcoin is to Federal Reserve Notes. There's a little bit of a learning curve with it. The upside is that you have total control, unlike FB. The downside is you have TOTAL control. I've compared it to using Linux after you're used to Windows but that's quite an exaggeration. The learning curve is nowhere near that bad. We give a basic intro in this episode. Diaspora convo starts about 2 minutes in. What's been up with G+ lately? The FSP presence there seems... dead? I didn't realize there was a Free State Project presence on G+. Is it this group? Should I add it to the OP? The presence on Diaspora could use some spicing up as well. cool... it's easier to follow I like to be here, especially because now i have some health issues, and i was spending a lot of time on drug reviews searching for answer!